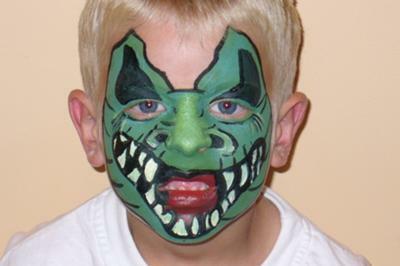 Face painting is timeless and can be used at any event as it has no age restrictions. 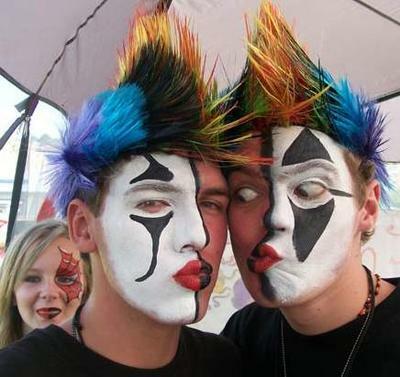 Contact us for an alternative way to liven up your event. 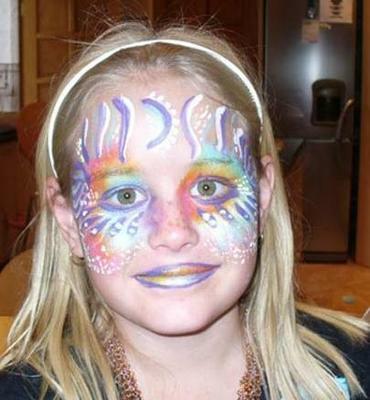 We are available for: Birthday parties, Corporate Functions, Event & Family days, Themed Parties, 21st parties etc. Weddings, Concerts & School Events. 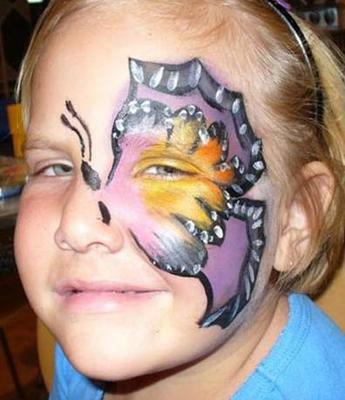 Fantasia Face Paint operates in Gauteng and surrounds.